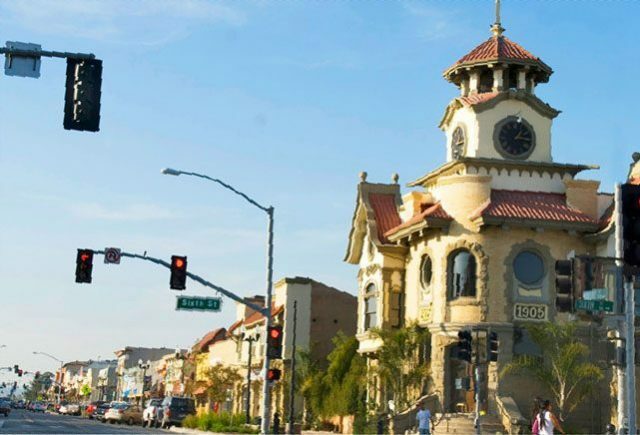 Gilroy truly is a shopper’s paradise—with over 145 brand-name outlet stores, plus a collection of charming boutiques and antique shops. 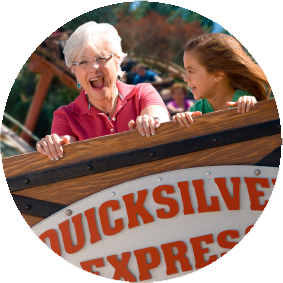 Ready to score some serious bargains? 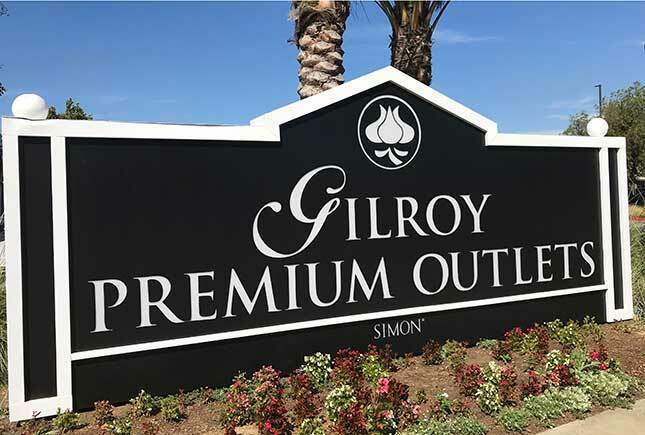 Head straight to Gilroy Premium Outlets, one of Northern California’s largest outlet centers, and plan to make a day of it! 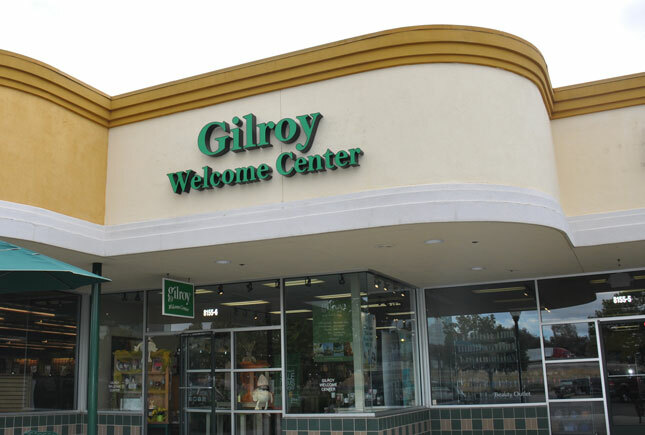 Begin your journey at the California Welcome Center Gilroy, where you can pick up a map and money-saving coupons—and ask about any special sales going on. 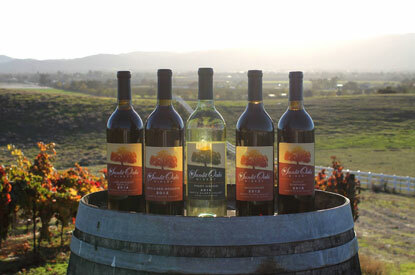 We’re located at the Outlets in Building A, near Forever 21. 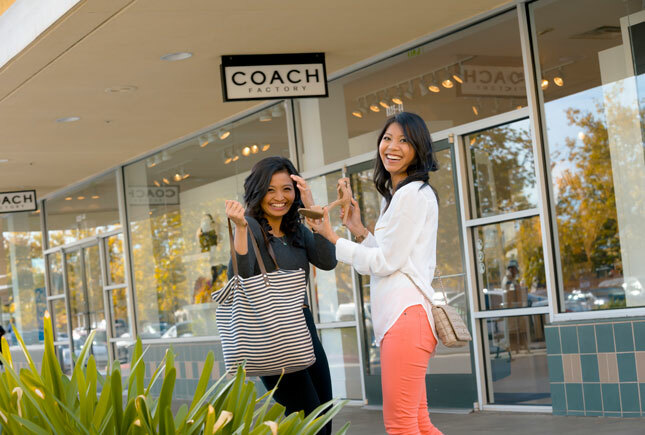 Start your shopping at one of the center’s longest-running success stories, the accessories-loaded Coach. 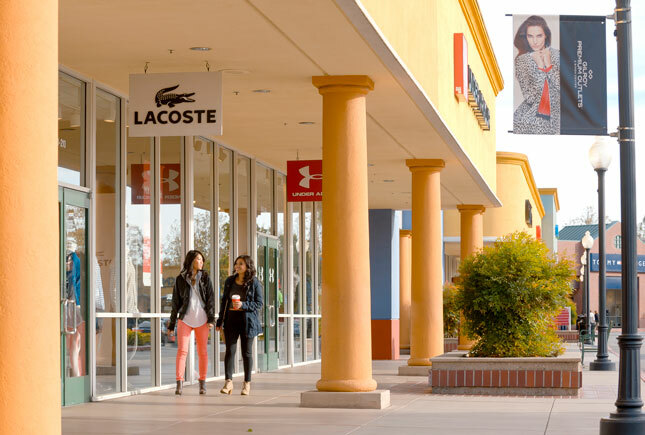 Nearby you’ll find Kate Spade and Oakley Vault. After that, head to the iconic Abercrombie & Fitch. 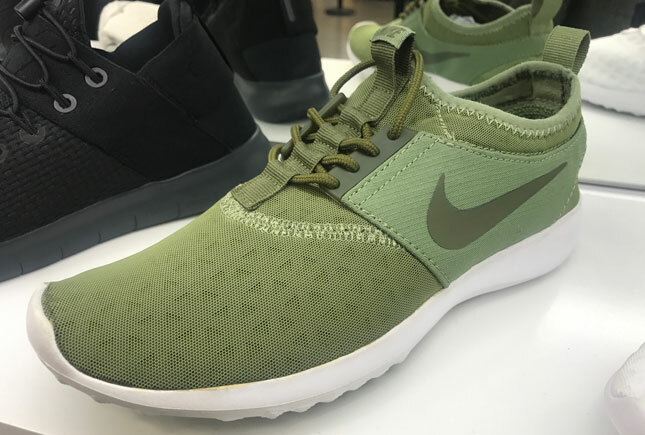 Stock up on shoes for the whole family at Nike, Adidas, and Famous Footwear. 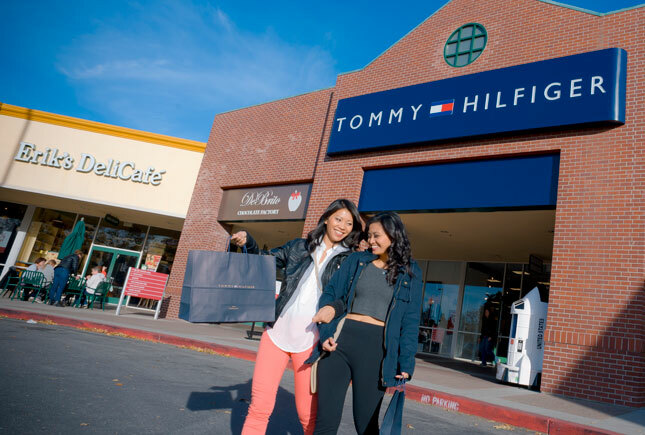 Ladies, you’ll find find 25-65% everyday savings on all your favorite designers, including Ann Taylor, Calvin Klein, Gap, Lucky Brand, Lululemon, Michael Kors, and Zumiez. Looking for men’s bargains? 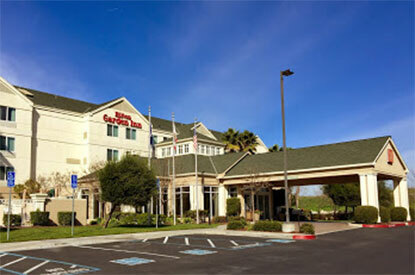 Make your style choice at Hugo Boss or Polo Ralph Lauren. 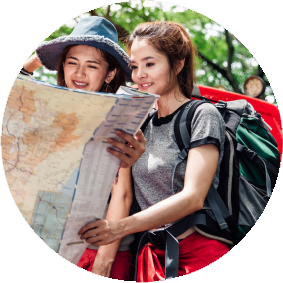 Find athletic wear at Under Armour, premium denim at True Religion and Levi’s, and stylish boots to finish the look at Timberland. 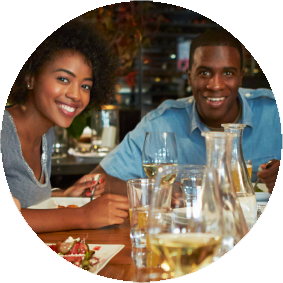 Recharge over lunch at Applebee’s or Erik’s Delicafé—or just grab a latté at Starbucks or a pretzel at Auntie Anne’s for a quick snack. 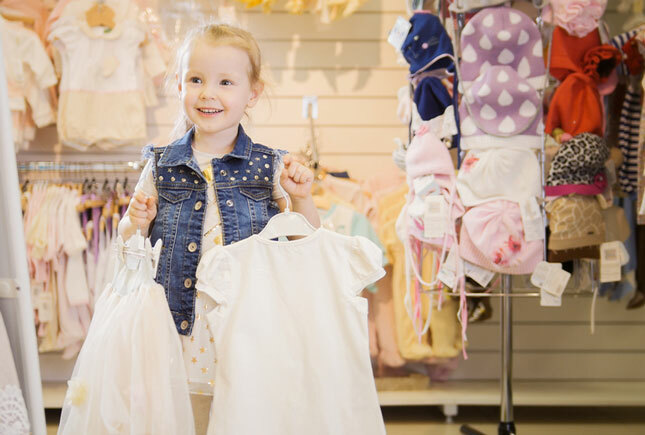 After lunch, head to any of a dozen children’s wear shops, including Carters, Osh Kosh B’Gosh, Justice, and Brothers. 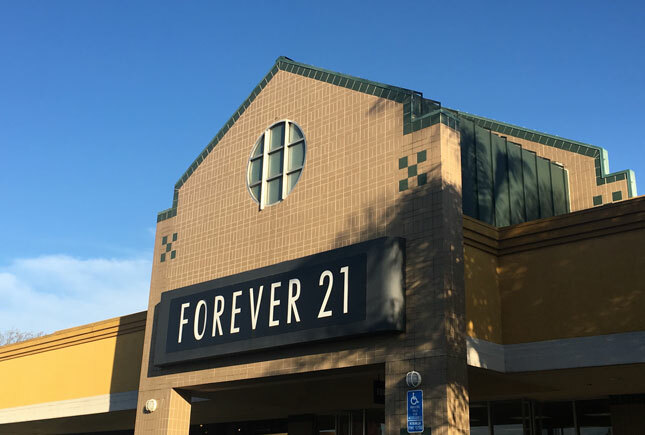 Teens can find the latest fashions for less at Forever 21, Charlotte Russe, PacSun, and Vans outlet stores. 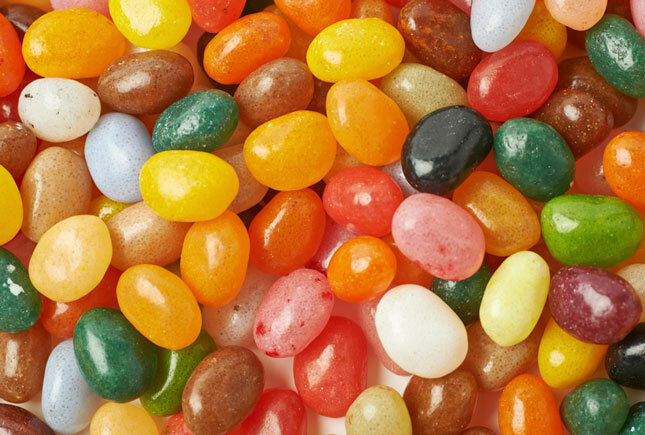 For a sweet treat to finish off your marathon shopping day, stop by the Jelly Belly outlet store and enjoy free samples of their newest flavors! 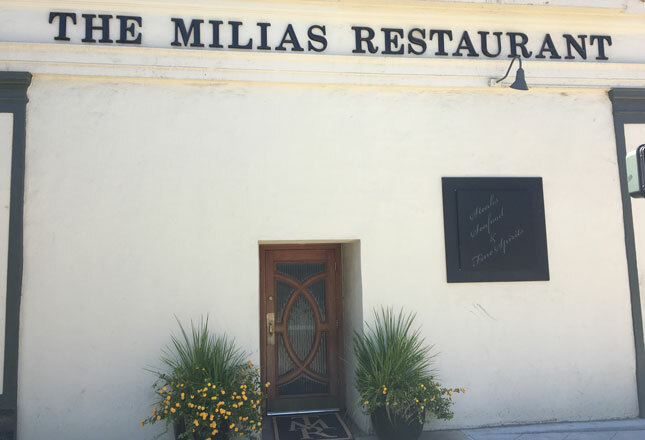 Enjoy a relaxing and delicious dinner downtown at Old City Hall or The Milias Restaurant. Shopping does make you hungry! 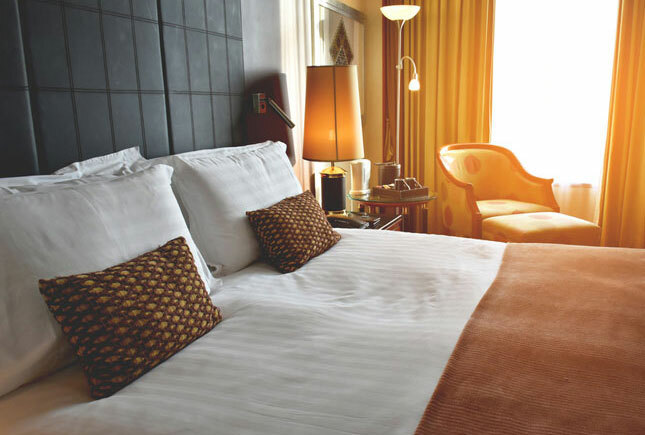 Relax your tired feet at your hotel and rest up for more shopping tomorrow! 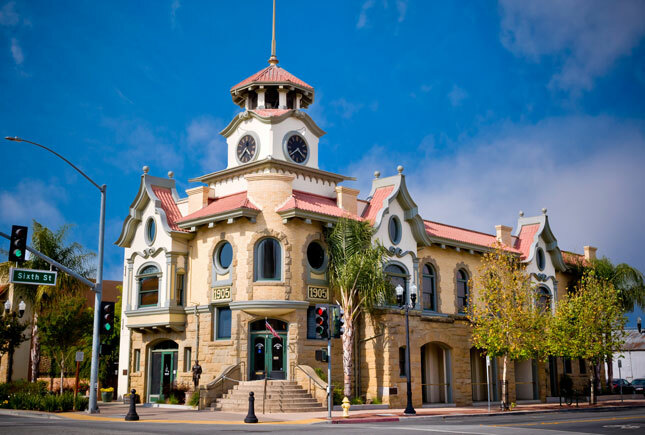 Plan to spend a leisurely morning strolling through Historic Downtown Gilroy. 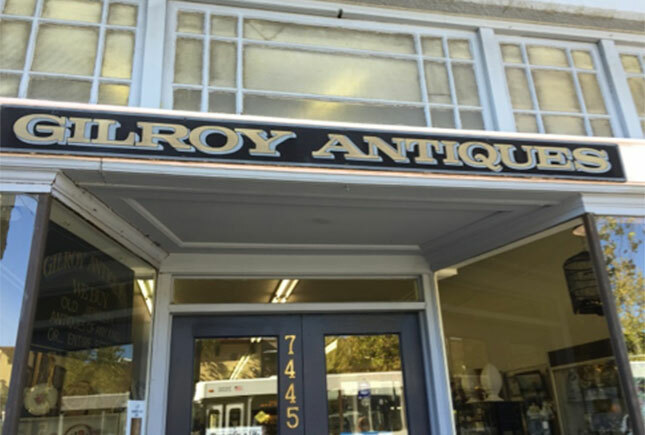 Browse for treasures of yesteryear at Gilroy Antiques, Ashford’s Heirlooms, Garbo’s Antique Mall, and Collective Past. 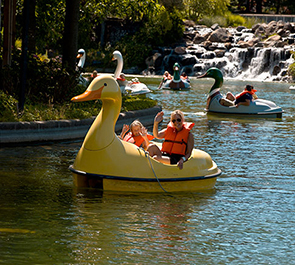 Take a coffee break (or treat yourself to an ice cream cone!) 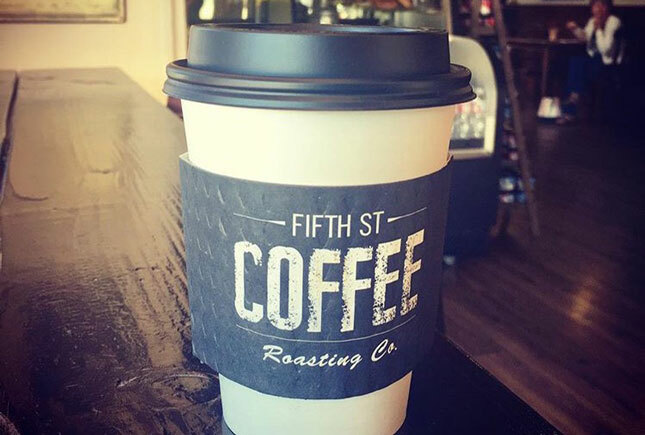 at Fifth Street Coffee. 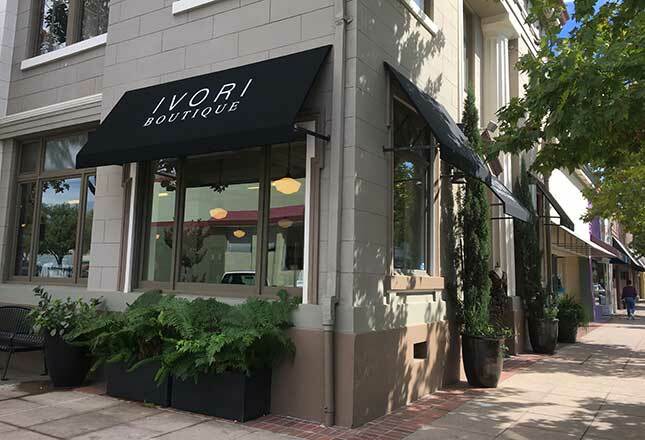 Find unique gifts at Ivori Boutique (for glamorous accessories and home furnishings), Gilroy Garlic Festival Association (for fun and unique Gilroy gifts) and Nimble Thimble (for an astounding assortment of fabric and handmade gifts). 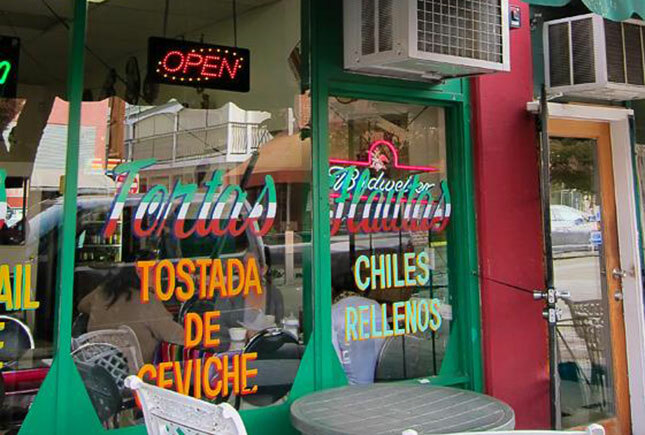 How about burritos and beer for lunch? 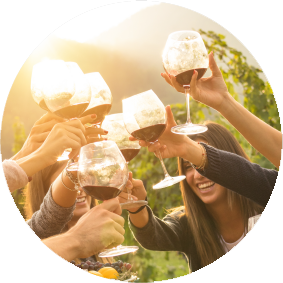 Get some authentic Mexican food at Carnitas Michoacan, Cielito Lindo, or Los Pericos and sample craft beers at Golden State Brew & Grill or Bartenders Union. 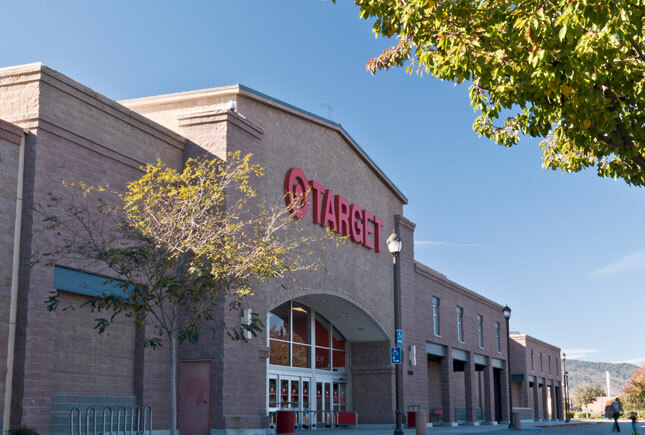 If you’re still not shopped out, you’ll find all your favorite big-name stores like Barnes & Noble, Pier 1 Imports, Target, Kohl’s, and Best Buy out at the Pacheco Pass Center and Gilroy Crossing Shopping Centers.